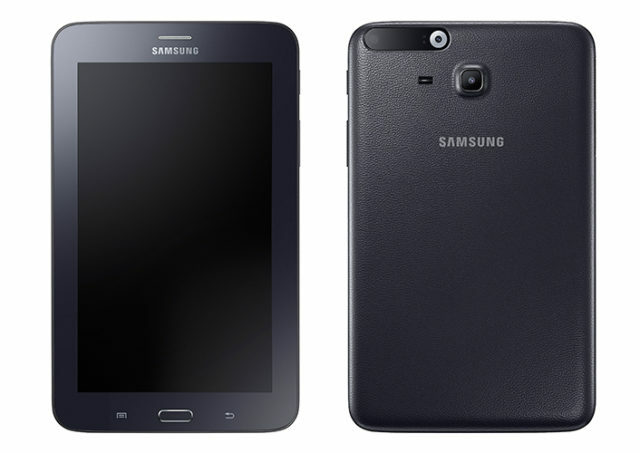 The Publication SamMobile has published features and great image quality Galaxy Tab 7.0, the release of which is expected in March-April. 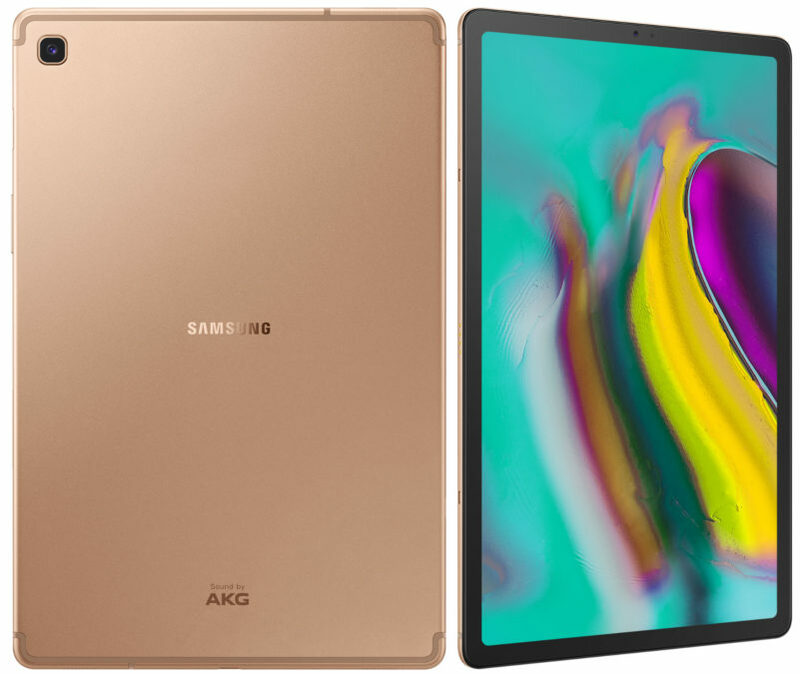 Actually not yet with 100% certainty that this is the Galaxy Tab S3, but if you follow the logic numbering of the Samsung models, then the probability is very high. 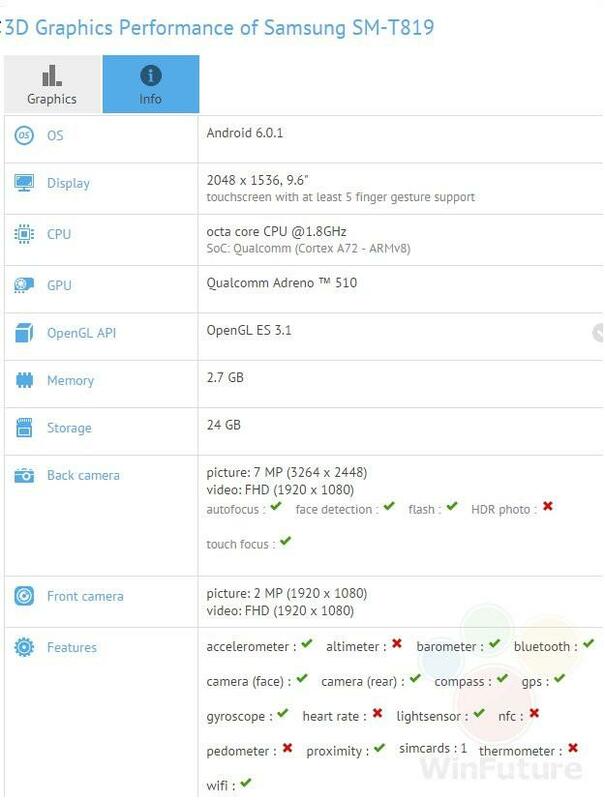 Information about the tablet has appeared in the GFXBench benchmark. 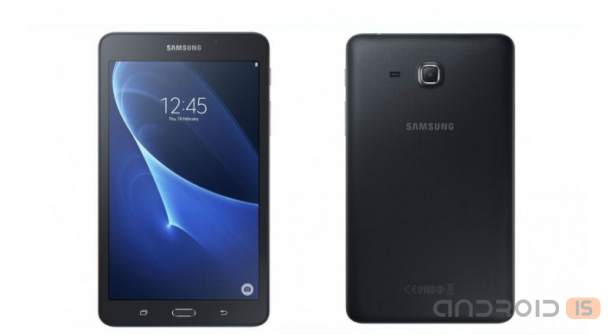 There he is called SM-T819. 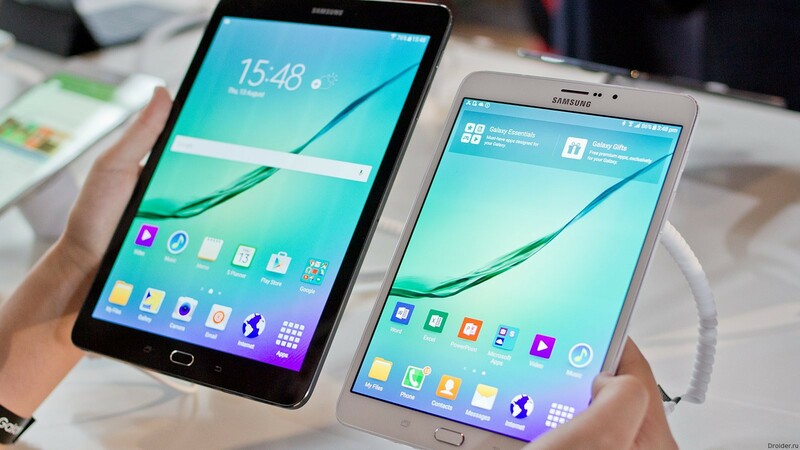 Last time was SM-T810 (the Galaxy Tab S2). 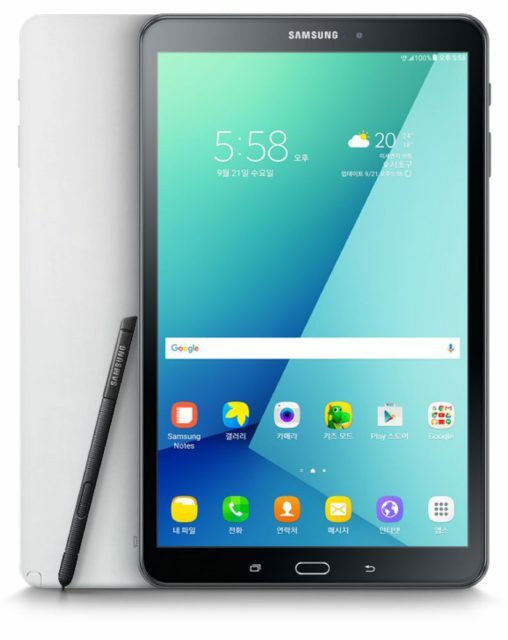 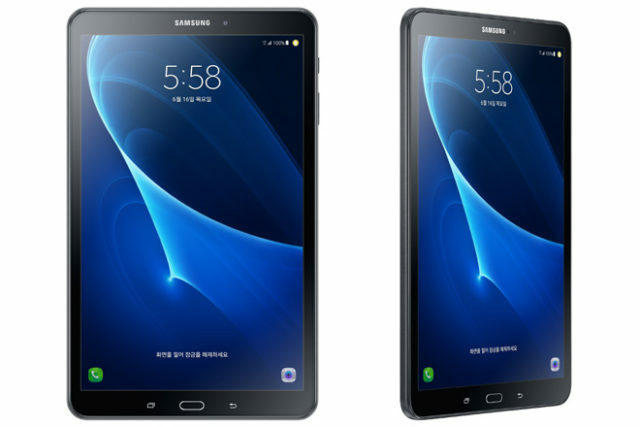 unlike the Galaxy Tab S, which Samsung is actively advertised and promoted, attention Galaxy Tab S2 was paid much less in the first place by the manufacturer. 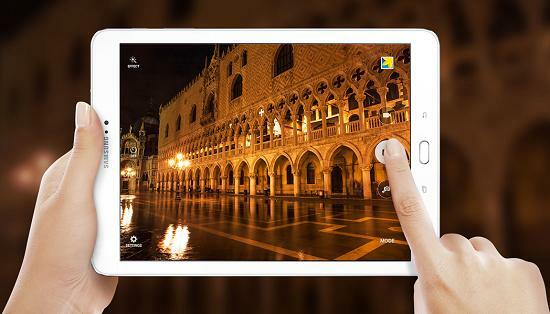 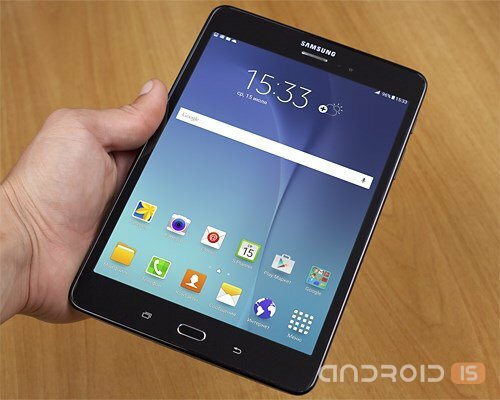 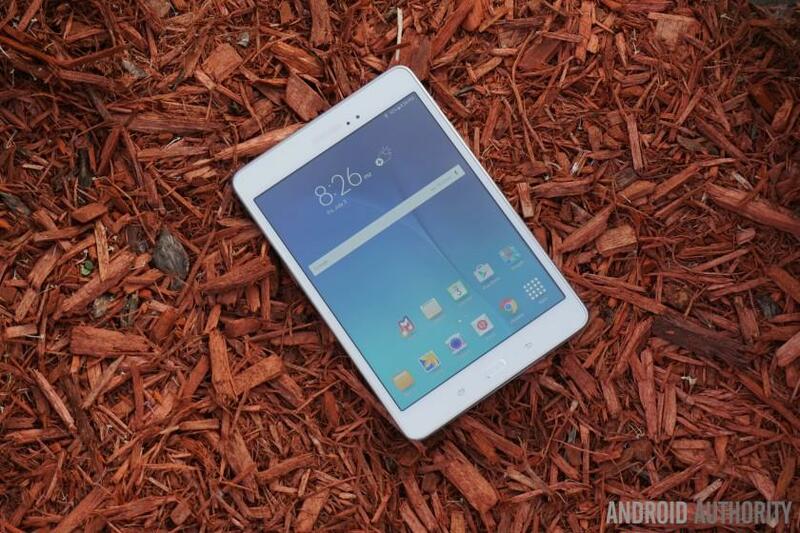 It is possible that this is due to some loss of interest of buyers to the tablets in principle. 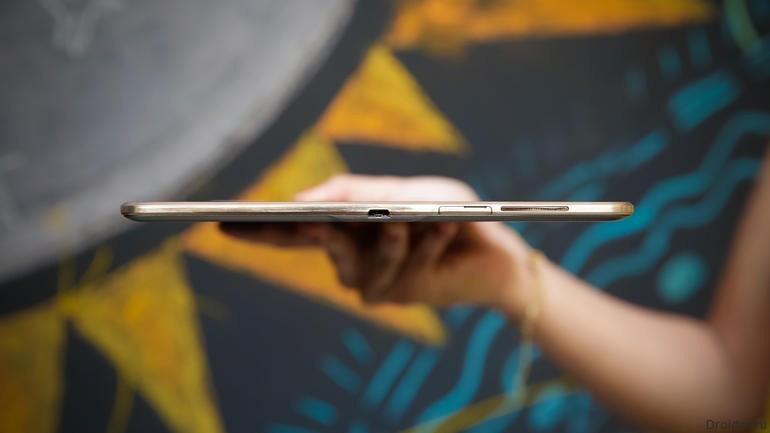 Here is the information about Galaxy Tab S3 leaked by accident and literally almost passed unnoticed. 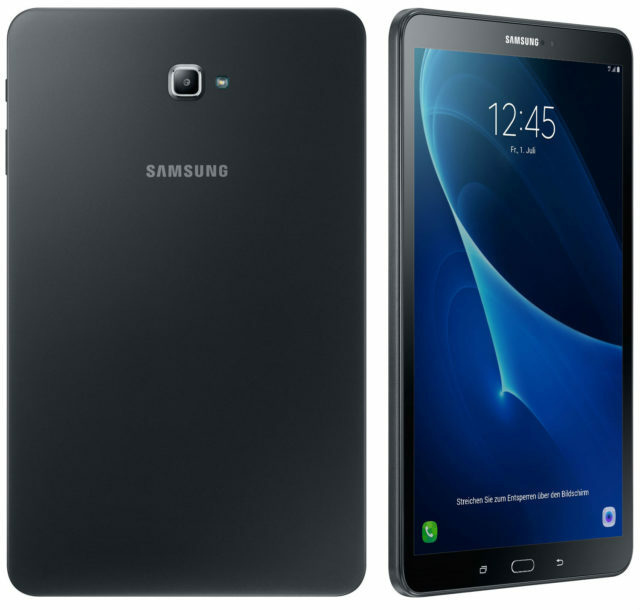 Technical characteristics of new flagship tablets Samsung Galaxy Tab S.
Samsung is in conjunction with Barnes & Noble launched another affordable tablet Galaxy Tab Nook, aimed primarily at lovers of reading.